with 14 additions and 50 deletions. (local_isatty): Add comment. Call __isatty directly. 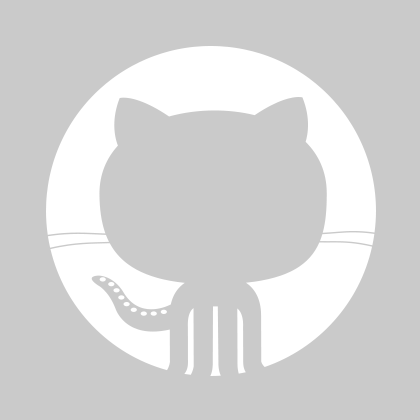 (_IO_file_doallocate): Update comment. Assume _LIBC. * Allocate a file buffer, or switch to unbuffered I/O. * Per the ANSI C standard, ALL tty devices default to line buffered. * optimisation) right after the _fstat() that finds the buffer size.